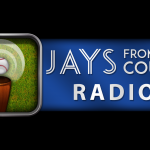 The Toronto Blue Jays have been the same team for a very long time. Regardless of who was at the helm and who was in the lineup, they have always relied on the home run. As Tabby would say, the “bloop and a blast” would be the way this team scored its runs. It worked in 2015 with very high powered offense, but it also frustrated when the power ran cold. How many times have fans screamed for the team do something, rather than wait for the long ball? Too many. Heading in to the 2019 season, this might not be a feasible way to go about business. 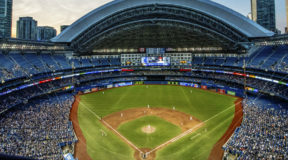 Looking at the lineup, we can expect big bats like Justin Smoak and Kendrys Morales to approach 30 HR and maybe Randal Grichuk has an outside shot at that, but the days of having even one 40 HR guy are gone. If the Blue Jays are going to sit back and wait for these three to carry the other 6 hitters in the lineup, it is going to be a long season. That will be amplified if Smoak ends up being dealt by the Trade Deadline, if it doesn’t happen sooner. Having players hit 20 home runs in a season isn’t as big a deal as it used to be. It seems there are more and more each year. In fact, in 2018, there were a total of 100 players who hit 20 or more dingers. 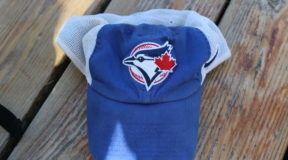 So, it is entirely possible that we see a few Blue Jays do it. Remember that Vladimir Guerrero Jr is coming up this year. It’s gonna happen. 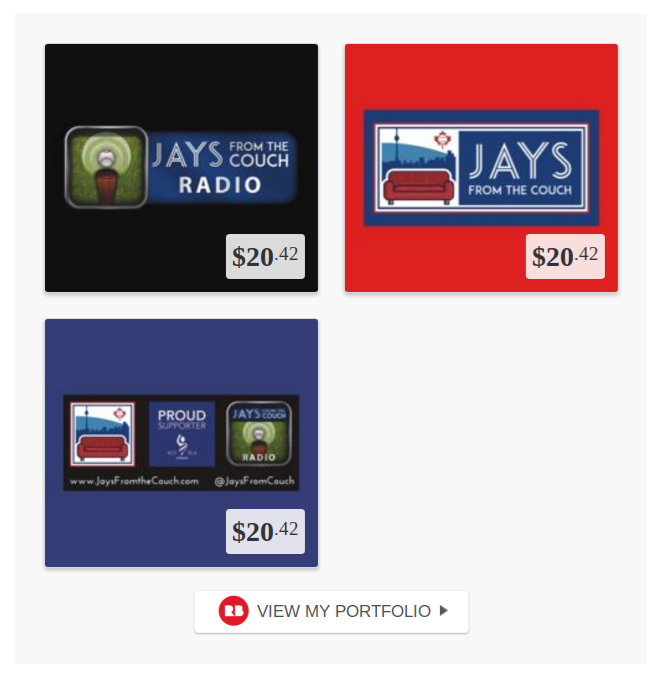 That said, the 2019 Blue Jays will have to be more creative with their offense. Firstly, they’ll need to use the speed that they do have. 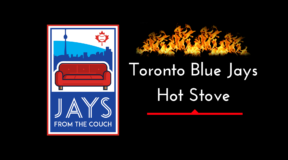 While previous manager, John Gibbons, chose not to, Charlie Montoyo may very well take a different approach. With young, quick legs, we could see an improvement on the mere 47 stolen bases the team had in 2018. Now, they were thrown out 30 times, but perhaps, some better timing and selection will improve the ratio. Heck, just by merely trying, they could surpass 47 steals. Montoyo is coming from the Rays, who swiped 128, which is encouraging. Of course, they led the league in triples, so they had some burners at their disposal. We have heard, though, that stealing bases isn’t all about having the fastest players. Really, reading the pitcher, timing, etc go into a successful steal attempt. The personnel Toronto has is plenty fast enough with Grichuk, Kevin Pillar, Lourdes Gurriel and others. Proper coaching is in order if the club wants to make this a priority. And, it should since the roster is only going to get younger, with more athletic pieces moving in. And this is where Montoyo and his approach to the game will really show itself. We know that the Rays have been creative with in game decisions, from using the ‘opener’ to shifting defensively. The offense that Montoyo will inherit might provide him with some interesting pieces with which he can get creative. Will we see more hit and run? Well, with Morales at the plate, it should almost be a given in order avoid the double play. Sure, it’s unfair to put Vlad Jr in that list and expect that he will maintain that at the big league level. But, it is so impressive, it had to be mentioned to keep in the back of the mind when he comes up. 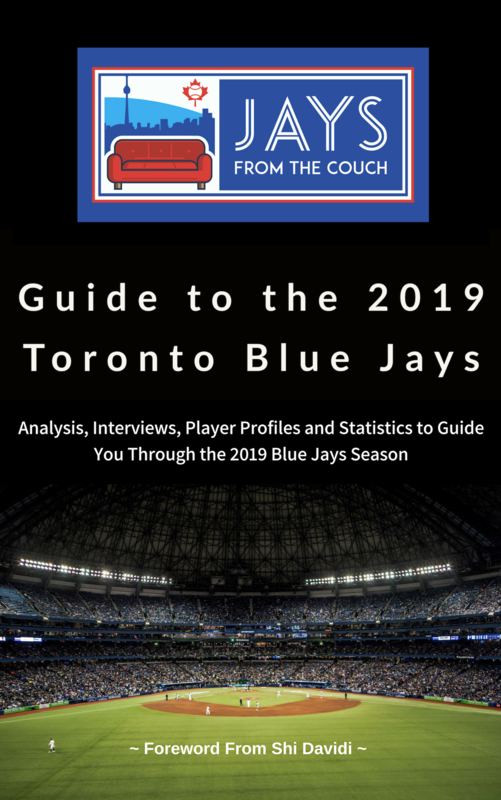 The OBP of hitters will matter a lot more in 2019 to the identity of this Blue Jays team. It isn’t the best, most all encompassing metric to measure offensive production, but it does happen to create a nice contrast with the previous reliance on the long ball. The trick for Montoyo will be to figure out how to squeeze some wins out of getting on base with a lineup that has the top OBP guys as the top home run guys. How the lineup is constructed is going to be interesting to watch in 2019. Previous offseasons had us asking ‘who will hit leadoff’, but this offseason doesn’t have a basic lineup framework form which to work. Sure, there are “middle of the order bats” in place, but it is far from a set list. And, who knows, maybe those middle of the order bats that we envision could be used differently. We certainly can take on the familiar guessing over lineup construction, but it will be with far less certainty this time around. 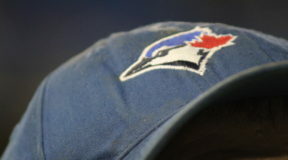 For those who simply love baseball and the ins and outs of the game, the potential identity change for the Toronto Blue Jays is actually exciting. How to construct the lineup is open for debate and discussion more than it has been in the past. One thing is for sure, though: because 2019 will feature different bats and a different approach to managing, the offense of this cub is ready for a change. 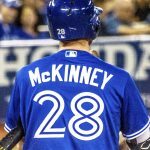 NEXT Next post: How do the Blue Jays View Billy McKinney?